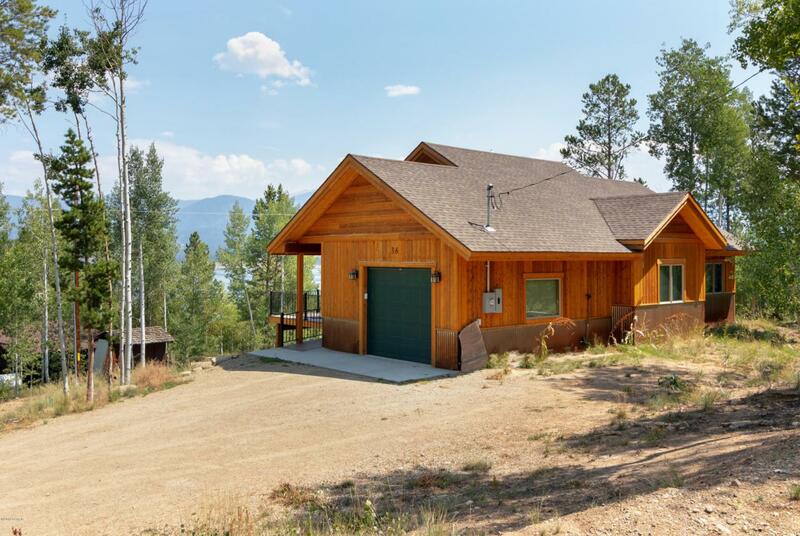 Beautiful new house with a fantastic view of lake Granby, very well design on two floors, nice open kitchen, Fireplace. Great large deck, beautiful just finished basement. A must see. Listing courtesy of Soda Creek Realty.